Are you looking for an emergency dentist in Navan or County Meath? If so, Navan Dental can help you. If you are suffering from toothache, have had an injury that requires immediate attention, or have a dental issue that can’t wait, then please call us on 046 9021203 to book an emergency dental appointment at Navan Dental. At Navan Dental, we have allocated diary spaces available every day for patients who may suffer from a dental emergency in Navan or County Meath. These spaces are very popular and do fill up gradually throughout the day, but we will do our very best to have you seen by one of our experienced and professional dentists, who will resolve the issue as soon as possible. We understand that toothache can be excruciating and will attend to this when you visit us. We can advise you over the phone on the best ways to help you cope with the discomfort, if you cannot see us immediately, and our dentists will do all they can to stop the pain during your appointment. 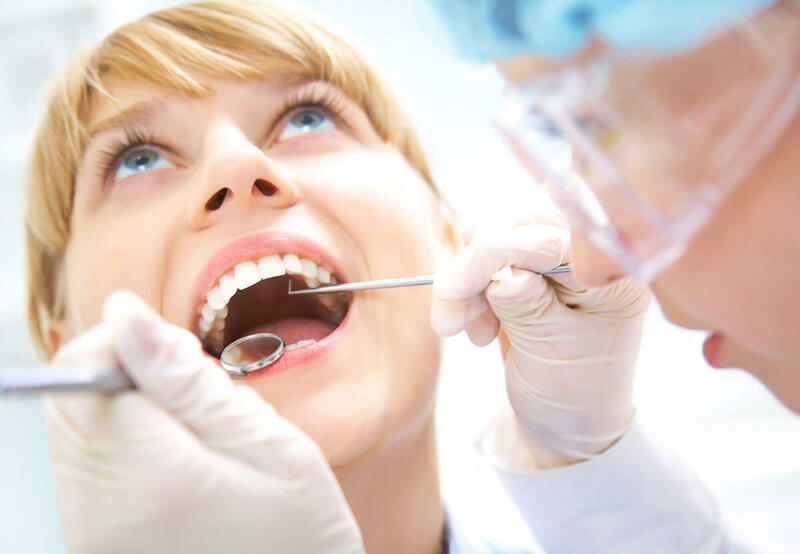 Once the pain has been reduced, our dentists will then examine the problem, advise you on the best course of treatment, and undertake any necessary work to remedy the issue. Not all dental emergencies are painful, however, and they can cause further complications later on. A dental emergency not only refers to tooth pain, but also other issues surrounding the tissues in the mouth which may need to be given immediate attention. Examples of dental emergencies include, but are not limited to, infections or dental abscesses, fractured teeth, knocked out teeth, foreign objects stuck in the teeth, injured lip or tongue, broken restorations (broken fillings), or even a broken jaw. Fractures of teeth can often be classified as dental trauma, and are most commonly associated with younger people. If you have chipped, broken, or lost a tooth it’s best to book an appointment with one of the dentists at Navan Dental as soon as possible. If you’re worried about affording the emergency treatment, we offer comprehensive payment options, which can spread the cost across a length of time and can be discussed during your visit. The dentists at Navan Dental, County Meath will always do their very best to see you or your family member within a 24 hour period.